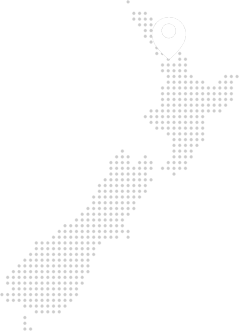 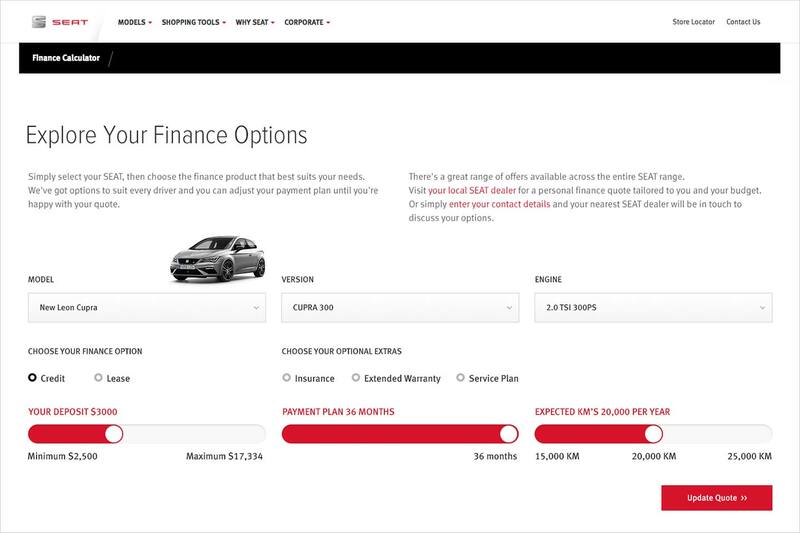 SEAT launched their new vehicle showroom in Auckland and approached us to create a Finance Calculator for their site launch. 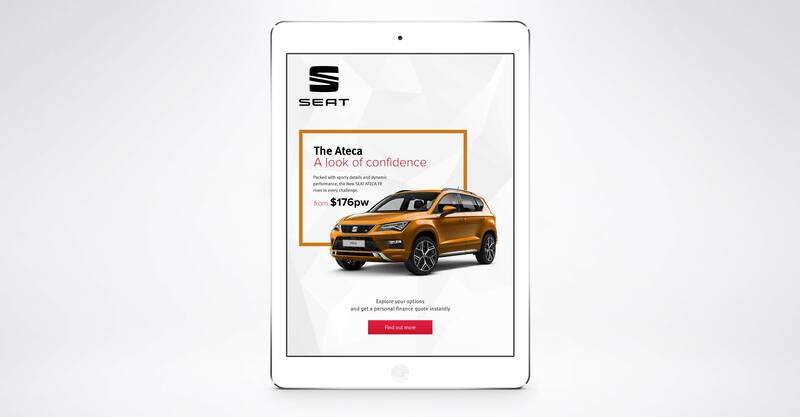  We took on the project and worked alongside SEAT to create a user friendly product for their brand. 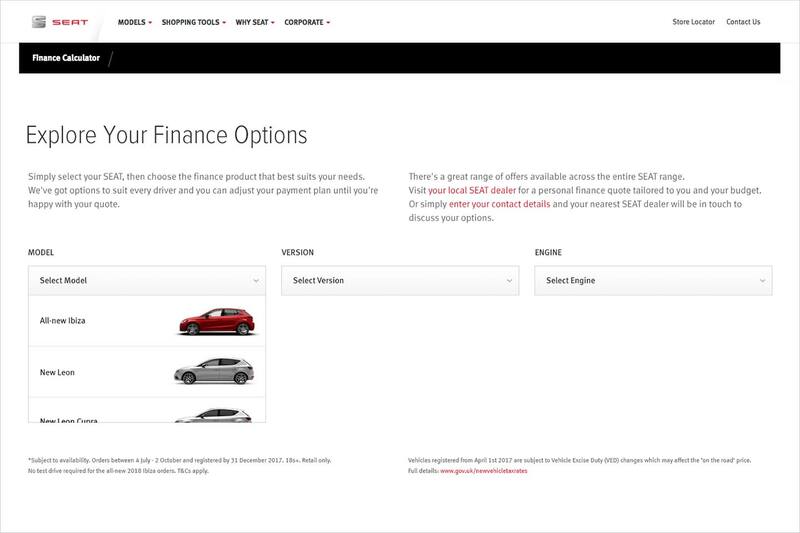 Discover the Options available and how affordable a new SEAT can be with the SEAT Finance Calculator. 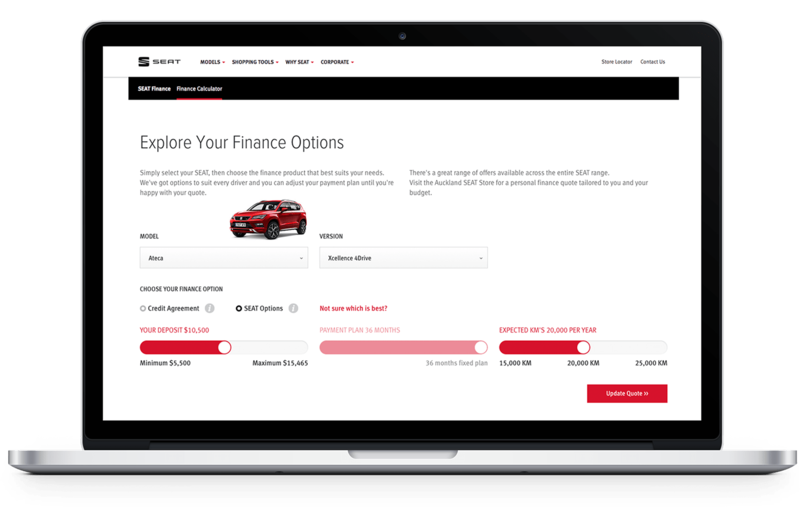 The calculator was designed from a mobile first point of view, to allow for complete scalability across multiple device sizes. 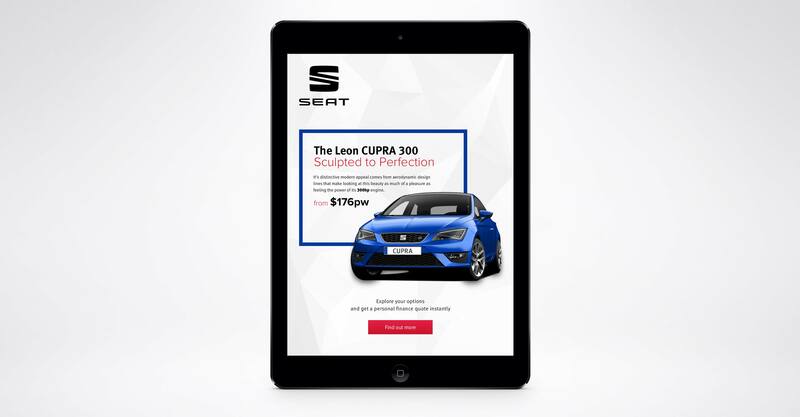 Increasingly, people are viewing the web on a variety of devices, such as tablets & smart phones. 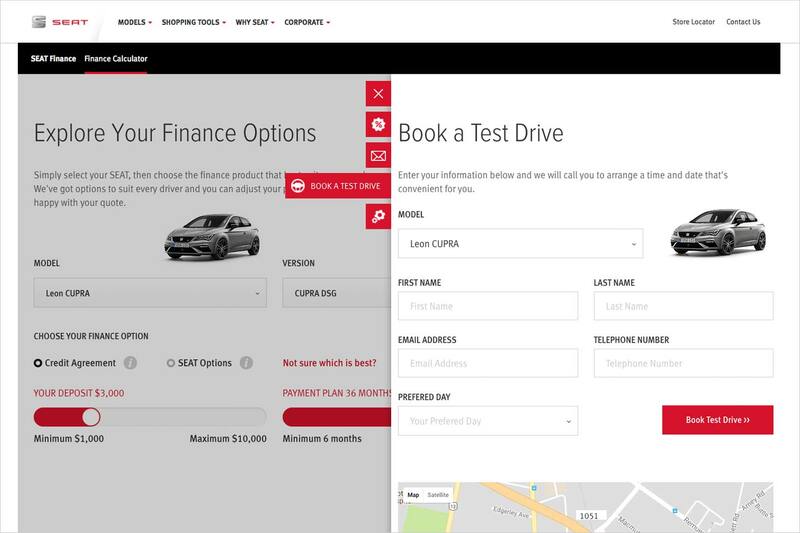 If a site doesn't support those devices, this can negatively affect how users interact with your business. We ensure all our products engage the users no matter the screen size. 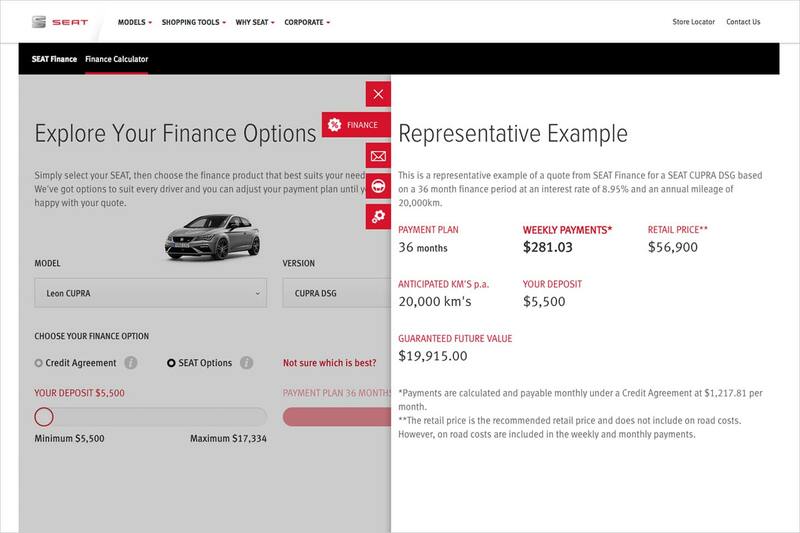 A Standalone ipad version was created for the dealership, to display specific models in a portable kiosk stand, to allow the customer quick access to finance information on the relevant model. 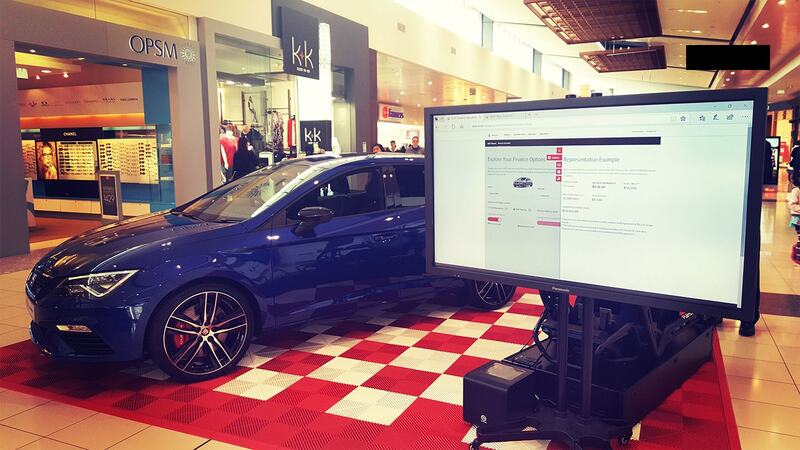 The new SEAT vehicles were showcased around the malls in Auckland with an interactive touch-screen display set up, to allow customers to engage with the vehicle and finance calculator. 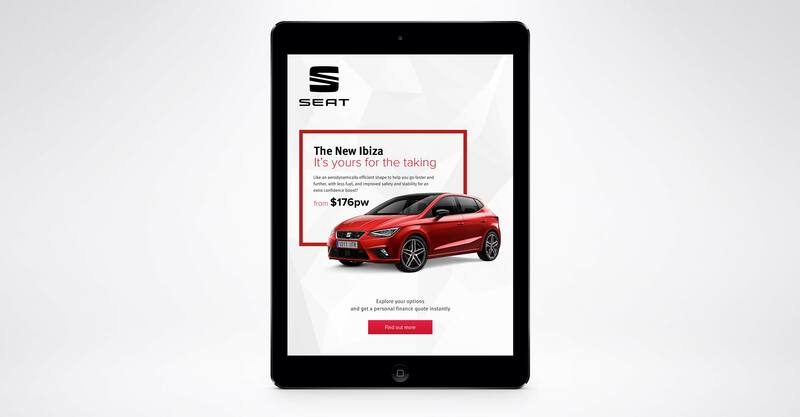 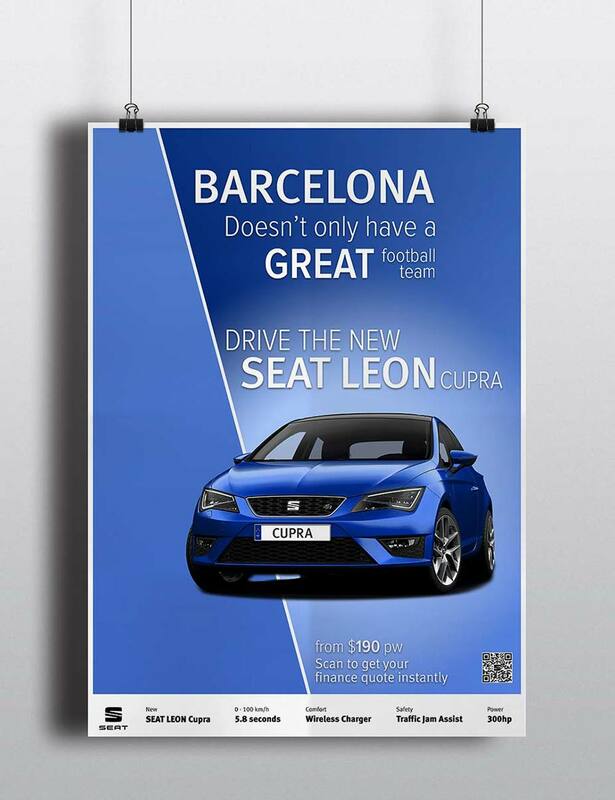 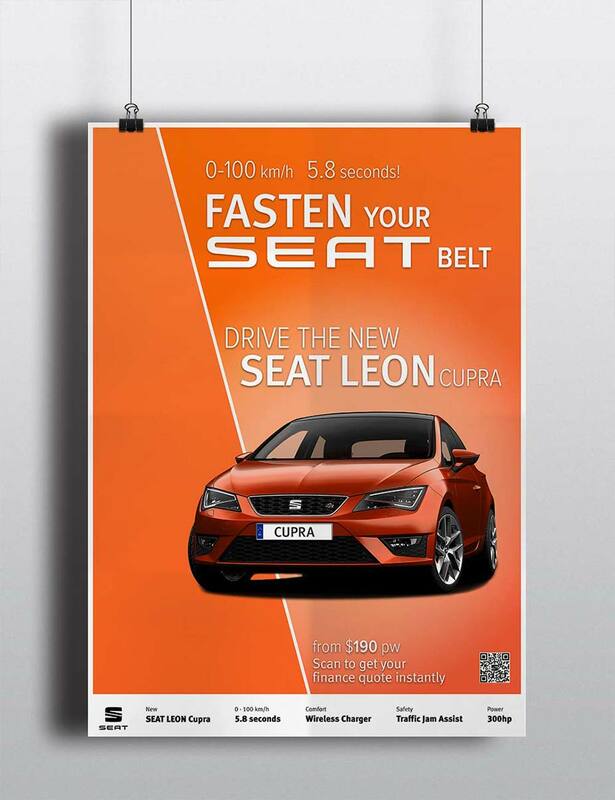 We created a custom prototype to showcase how easily a user could interact with the SEAT finance calculator on a specific vehicle model, by simply scanning a QR code on an advertisement poster. 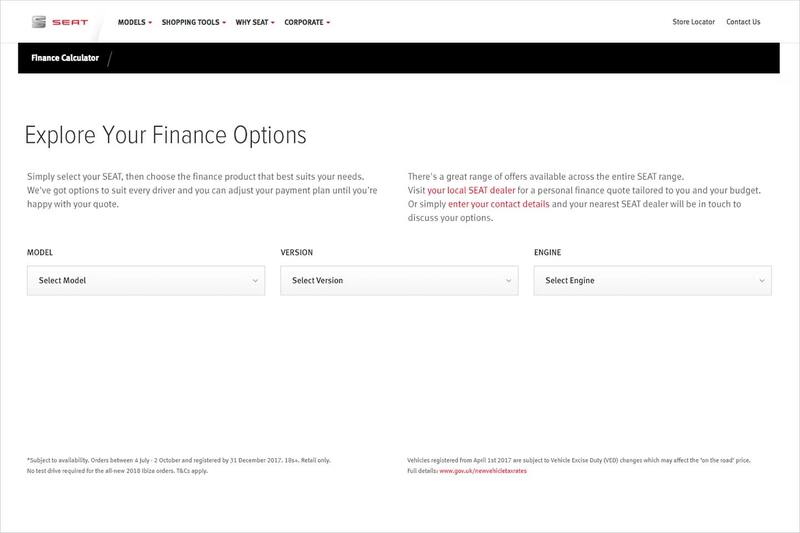 We even created a working model!